Peanuts, no matter their form, offer a variety of health benefits including being a great source of energy, rich in vitamins like niacin and vitamin E, protein, fiber and manganese. Due to their higher energy content, you need less to feel full and satisfied. One form of peanuts, peanut powder, is made by pressing the peanuts to remove naturally occurring oils. The result is a powder containing a higher protein to fat ratio (6g protein to 1.5g fat) as well as fiber and other nutrients that make peanuts so nutritious. 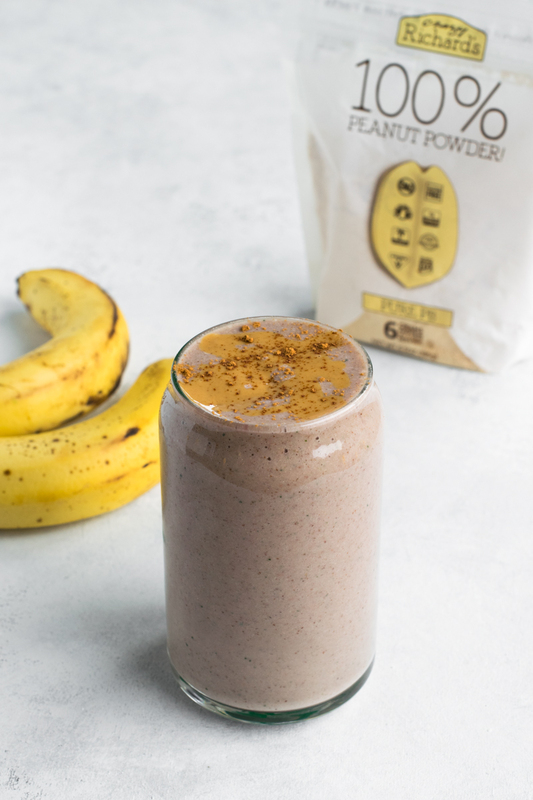 Peanut powder is a great way to infuse any food with the classic texture and flavor of peanut butter, but using less calories. It’s important to choose peanut powders without the fillers, such as added sugars or flavors to ensure you are consuming a quality product. 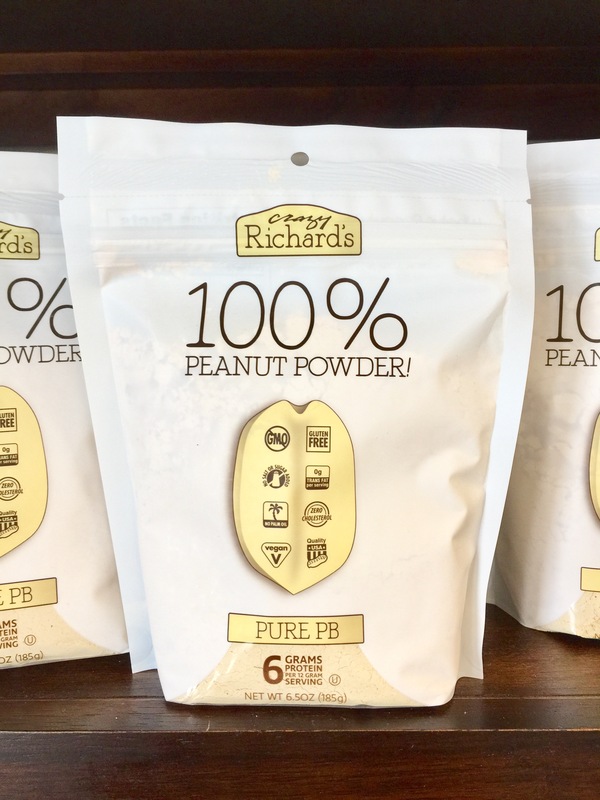 Unlike many other popular brands of peanut powders, Crazy Richard’s keeps it simple by using only 1 ingredient—peanuts! Try this delicious and easy PB & J Smoothie recipe! Finally, recent research has proposed a change in their recommendations regarding introduction of peanuts to infants. No longer is it recommended to wait until your baby is older to familiarize them with nuts. According to dramatic findings from a large study published in the New England Journal of Medicine in 2015, researchers found that babies at high risk of developing a peanut allergy who were fed the equivalent of about 4 heaping teaspoons of peanut butter each week, starting at the age of 4 to 11 months, were about 80 percent less likely to develop an allergy to the legume by age 5 than similar kids who avoided peanuts. For children who are not at high risk for developing a peanut allergy, foods containing the legume can be introduced at home starting at about 6 months, after a healthy baby has started to eat some other solid food. Although it is not recommended to introduce whole peanuts to children until after the age of 4 due to choking hazards, peanuts in the form of powder are a great replacer. If you’re comfortable with introducing peanut-containing foods to your child, here are a few ways to do so below. Make sure you are familiar with allergy symptoms before introducing peanuts. ** Read more ideas on how to introduce peanuts to infants HERE and read more about the history of the allergy study and how the Crazy Richard’s Peanut Butter Company is trying to spread awareness HERE.